Alex Belzile, Colin McDonald, Greg Carey (Photos by Amy Johnson | © Rocket Sports Media) Unauthorized use prohibited. 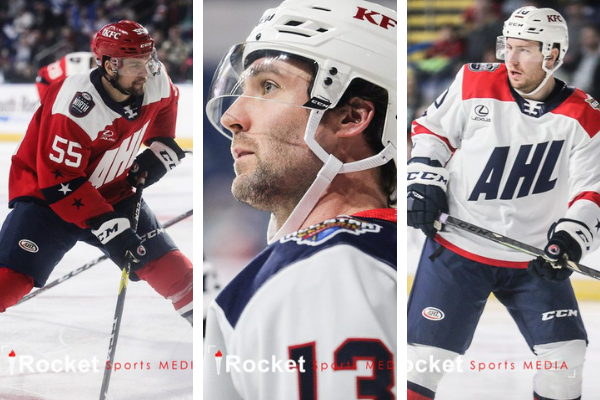 SPRINGFIELD, MA — The AHL Report team from Rocket Sports Media was on site for the 2019 AHL All-Star Classic hosted by the Thunderbirds in Springfield, Massachusetts from January 27-28, 2019. 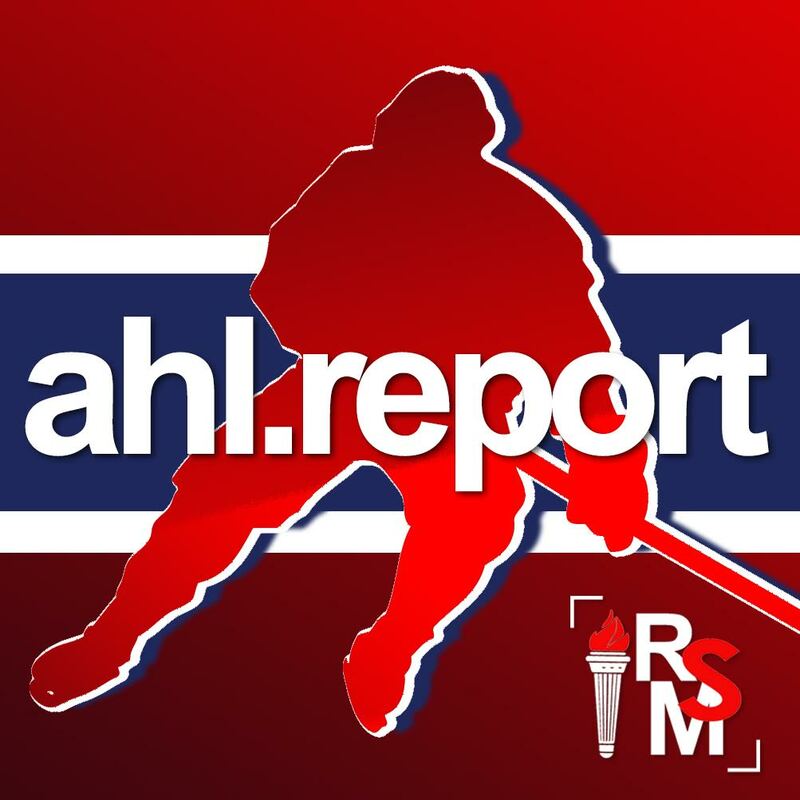 AHL Report held exclusive, one-on-one interviews with Laval Rocket forward Alex Belzile, as well as Lehigh Valley Phantoms forwards Colin McDonald and Greg Carey throughout the weekend.